Visual Website Optimizer is expanding its team! I am so proud of the progress we made in last 10 months (we launched paid plans in May 2010): growing from 0 to 7000+ users we have today. We are entirely self-funded (have not raised any angel or VC round) and have been profitable from day 1. Thank you, our lovely customers. 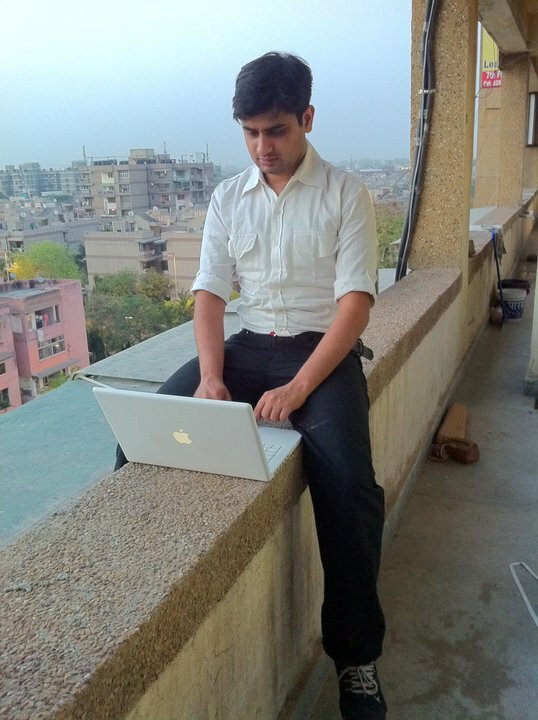 That’s me (Paras Chopra) and my new workspace! 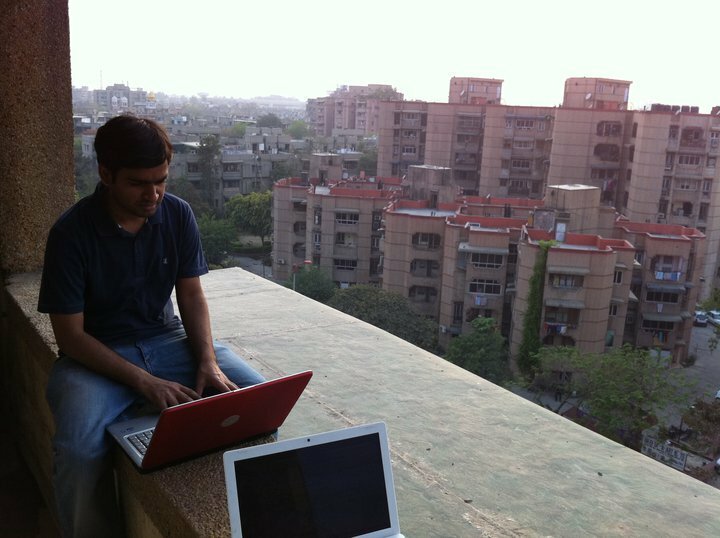 We prefer candidates who are willing to work from our office in Delhi, India (we prefer having team at one physical location though for customer happiness and technical support, we are willing to work with remote candidates). So if you are interested in joining a bootstrapped, fast growing and profitable startup or know someone who could be interested, please do let us know at careers@wingify.com. We’re hungry to grow more and more! Introducing frequently used goals, test thresholds, custom currency and more! Having followed your venture from scratch, you know I’m impressed by your achievement. Happy expansion! Nice, you are moving forward fast, Paras & team! Enjoy your new office and keep up the good work! 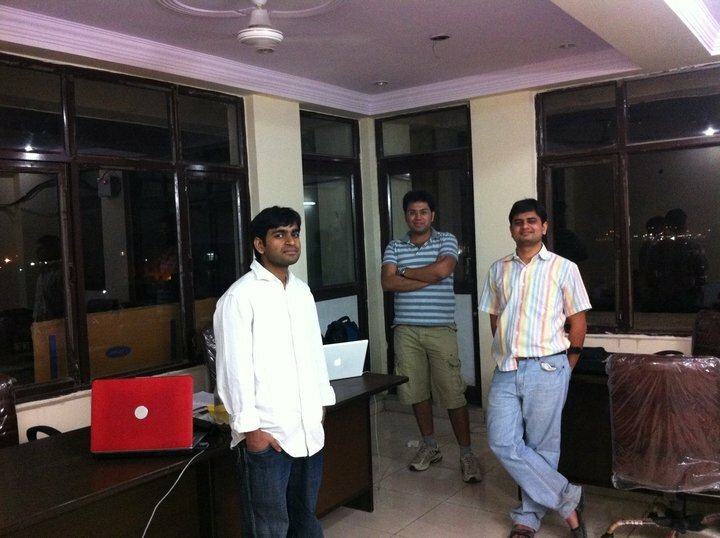 I’ve always admired VWO/Wingify as a the model bootstrapped startup that basically grew like wildfire. Good job on your growth! Absolutely Fantastic. Many many congratulations and wishes. Lot to learn from you Paras. Thanks guys! It’s a great feeling for sure. Always nice to see yet another step of progress Paras!